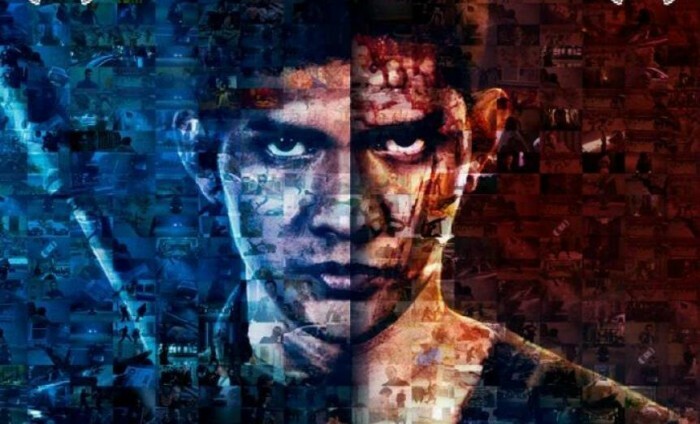 CAST: Iko Uwais, Joe Taslim, Doni Alamsyah, Yayan Ruhian, Pierre Gruno, Ray Sahetapy. SYNOPSIS: In the slums of Jakarta, a group of dangerous murderers and gangsters live in a tower block that even the police won’t enter. When a SWAT team decides to storm the building and take down notorious drug lord, Tama (Sahetapy), the other residents of the block won’t go down without giving it all they’ve got. 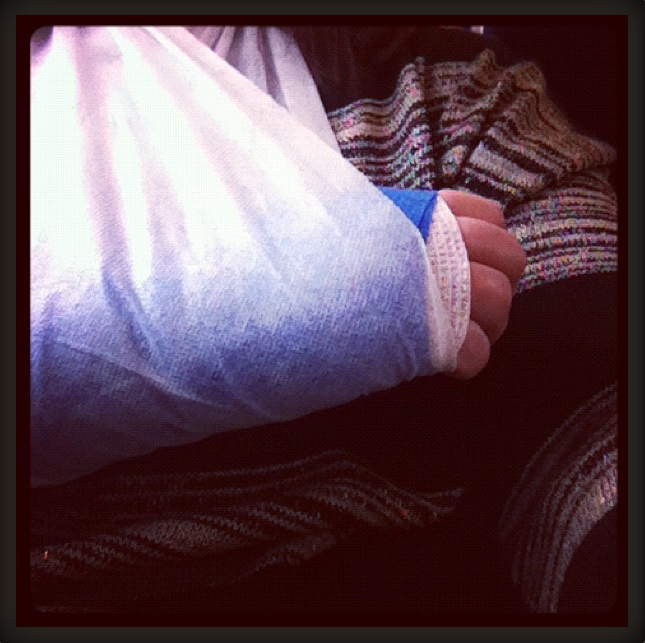 I may have broken myself again!! Very bad timing, as it’s currently end of year coursework time, so I’ll be posting short, bitesize reviews for a while instead of my normal format. I’m so desperate to talk about The Raid, so I’ll aim to get that (along with The Dictator) up by the end of the week.